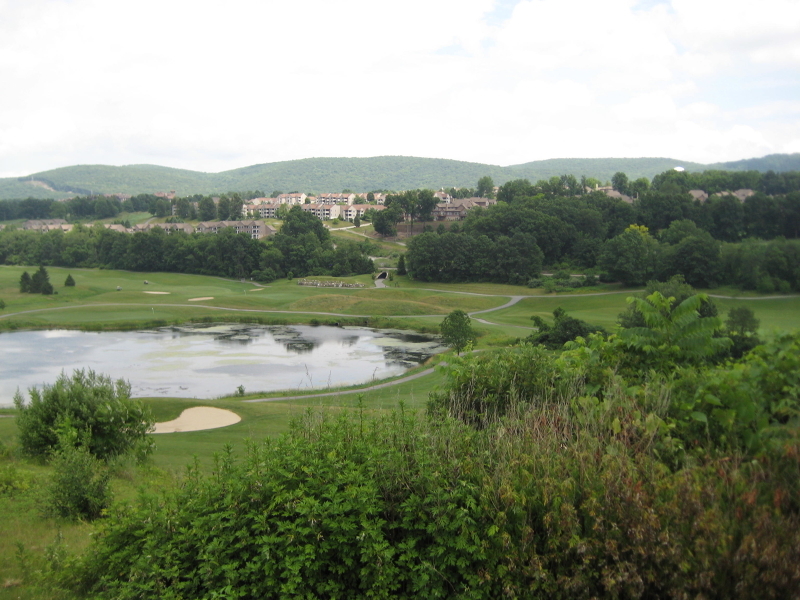 4+ acre building lot bordering Crystal Springs/Wild Turkey golf course. 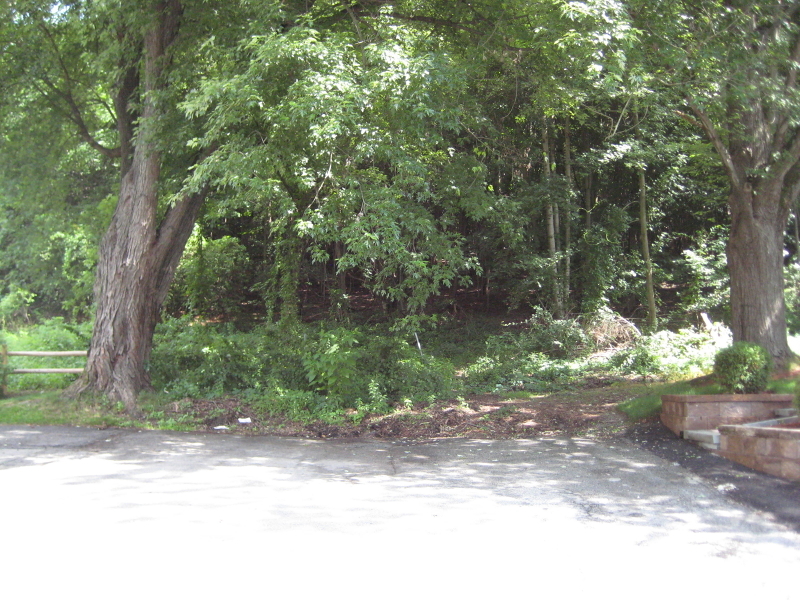 Never developed, this has great potential for single family home with privacy OR subdivision of 4-6 adjoining homesites. 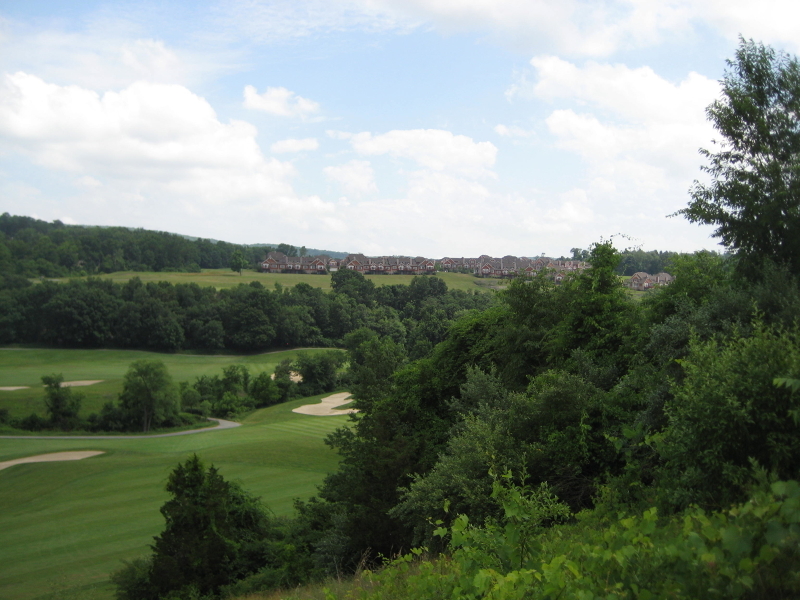 This is an amazing site overlooking a well-known golf community! Hamburg Boro has approved 4 total E. D.U. s for water & sewer on this lot. Older concept plan shows 6 lot subdivision. 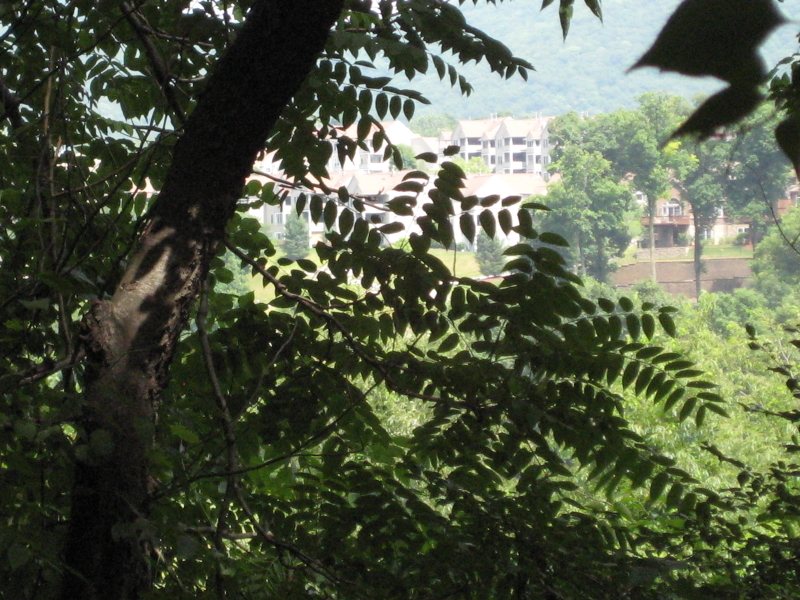 Recent engineering review predicts 4 approvable lots without variances. Hookup fees will run $5k (+/-) per lot. Natural gas available in street. 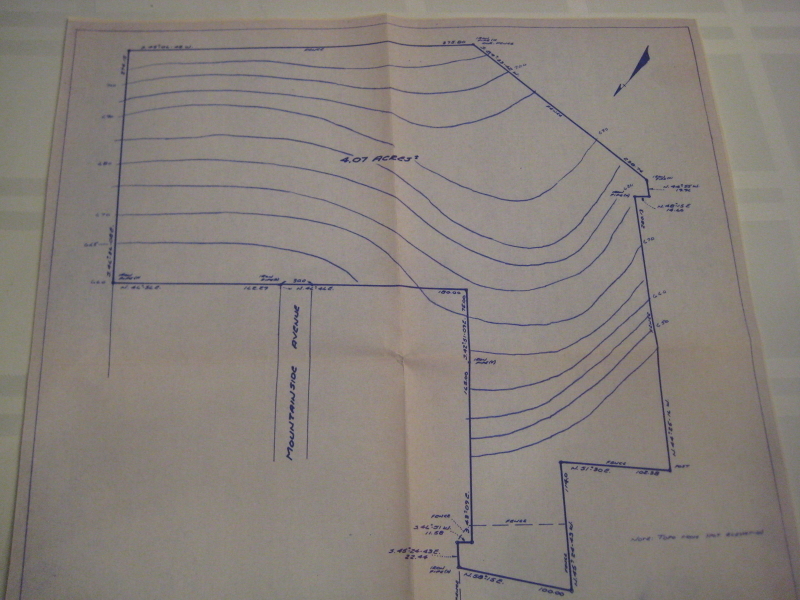 This is raw land known historically as Hamburg Farm and is zoned RO (residential-office) and allows single family, two family as well as professional office use with reasonable bulk zoning requirements. SELLER IS MOTIVATED, BRING AN OFFER!